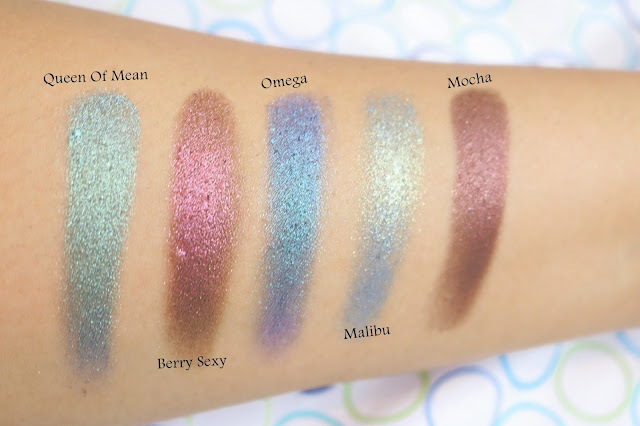 Looxi Beauty Auroras Eyeshadow Swatches and Review! 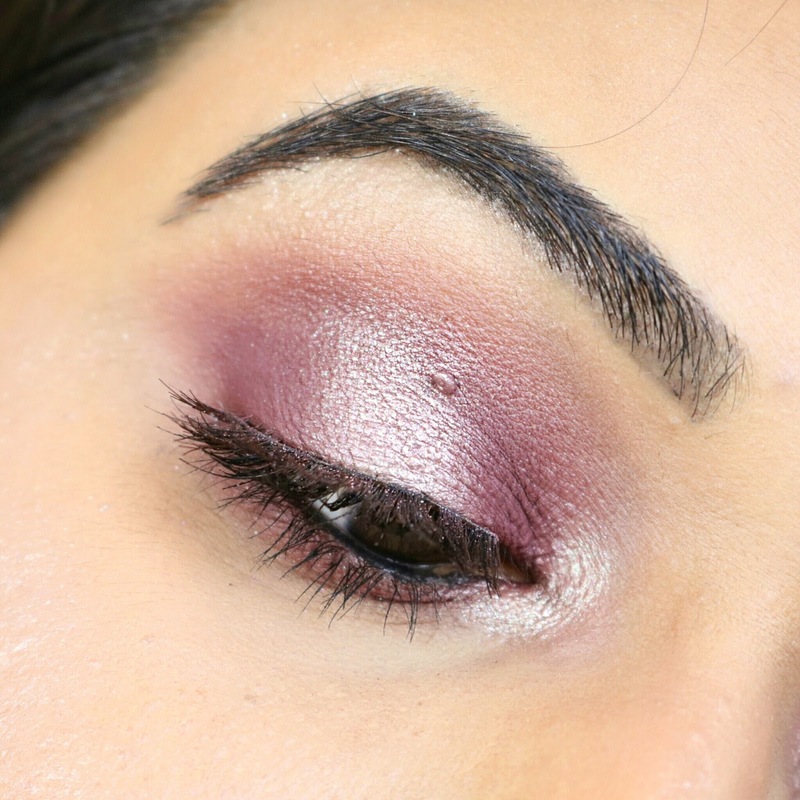 If you are regular an instagrammer like myself I am sure you would have come across this brand named Looxi Beauty which is making rave reviews everywhere! Looxi Beauty is an indie company founded by Jessica D and is based out of Woodstock, IL. She herself mixes and hand presses all the eyeshadows and highlighters available in her online store! She has a bunch of different eyeshadows ranging from mattes to shimmers and recently she released her auroras which are duo chrome eyeshadows! She also has a quite a few highlighters with dupes for Becca Champagne Pop, MAC Cosmetics Whisper Of Guilt, MAC Cosmetics Oh Darling, Laura Geller Guilded Honey etc..also she has liquid highlighters known as Kickers which can be used alone or under your powder highlighters for an extra oomph! 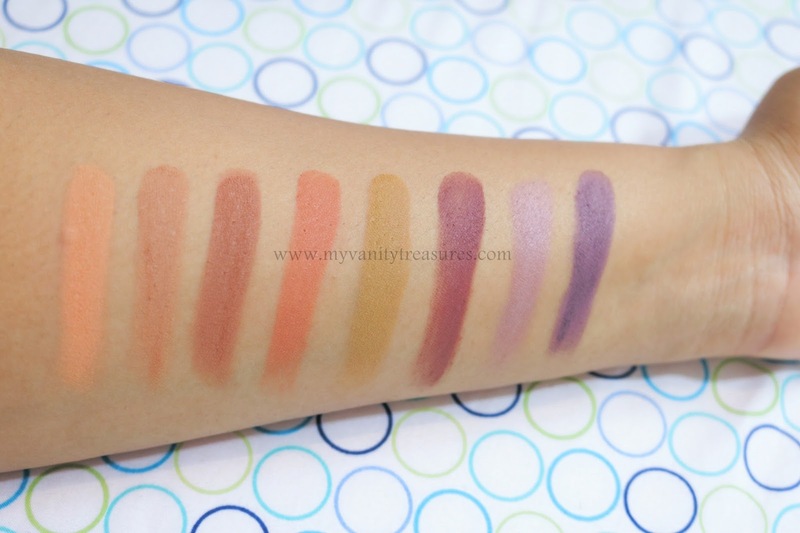 Today Ill be sharing my current collection of Looxi Beauty eyeshadows, I do have few of her highlighters as well but I am currently testing them out and will review them soon! Lets start with matte eyeshadows first as I have a soft corner for them :) I have 8 matte shades from Looxi and I love them all! Formula wise they are top notch and exactly same as makeup geek ones if not better! 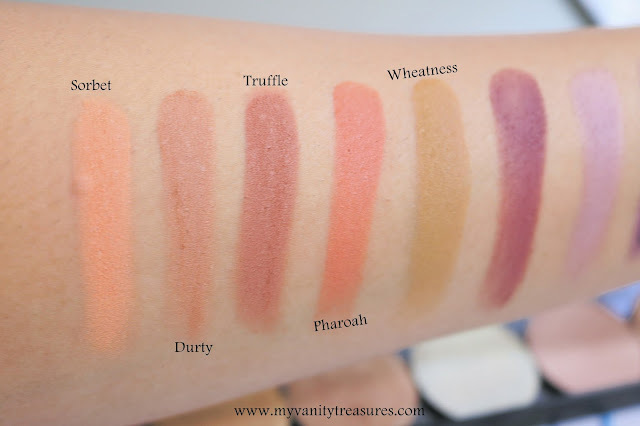 All the shades are extremely pigmented and blend effortlessly! The below swatches are from a single swipe apart from Gone Girl swatch which are two swipes. Next are her auroras and shimmer eyeshadows. 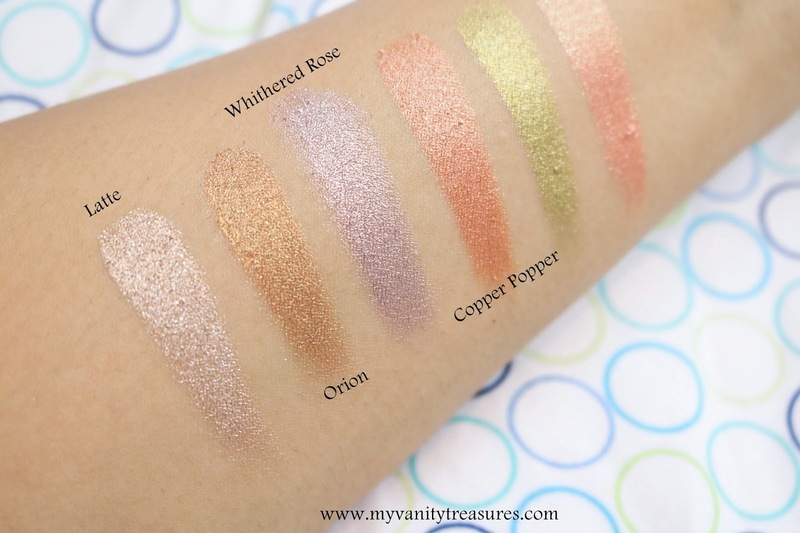 These remind me a lot of the makeupgeek foiled and duochrome shades! The formula is insane, so rich in pigmentation, extremely soft and buttery! Super blendable eyeshadows! If you are planning to try anything from Looxi Beauty check out her Aurora Collection as they are beautiful! 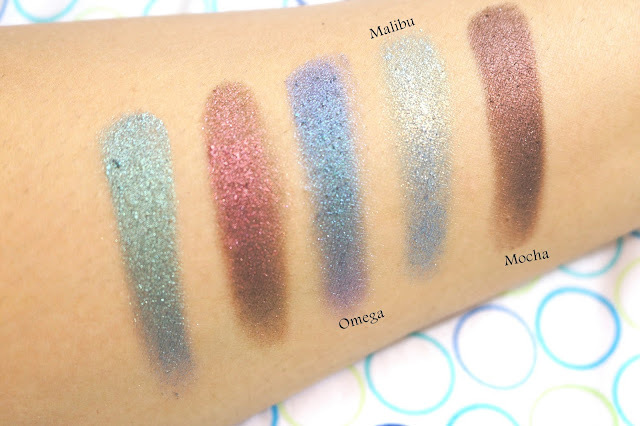 Omega:- This has the most duochrome, it goes from Bright Teal to purple to blue! Gorgeoussss! Latte:- Its similar to Becca Opal but on steroids! Price:- 5$ each but use SAVANT20 to get 20% off your entire purchase which essentially brings down the price to 4$ each! Till next time take care and stay beautiful! 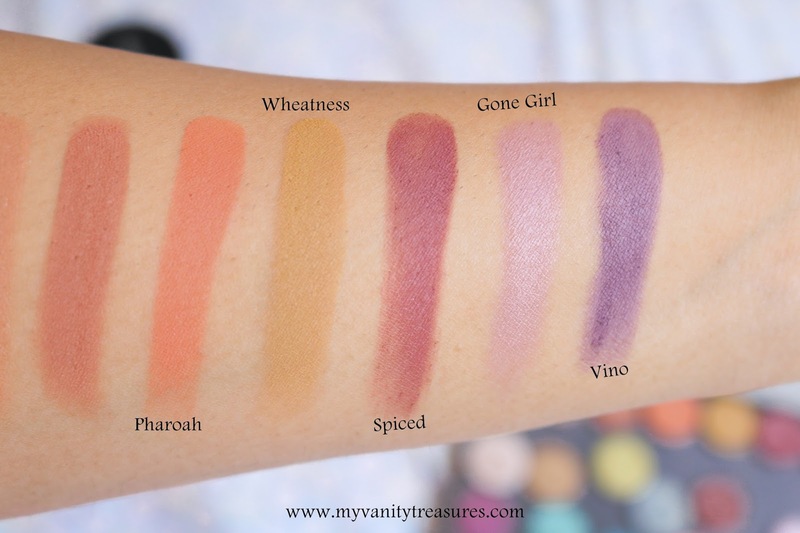 The shades are so gorgeous and nicely pigmented. Truffle looks amazing. 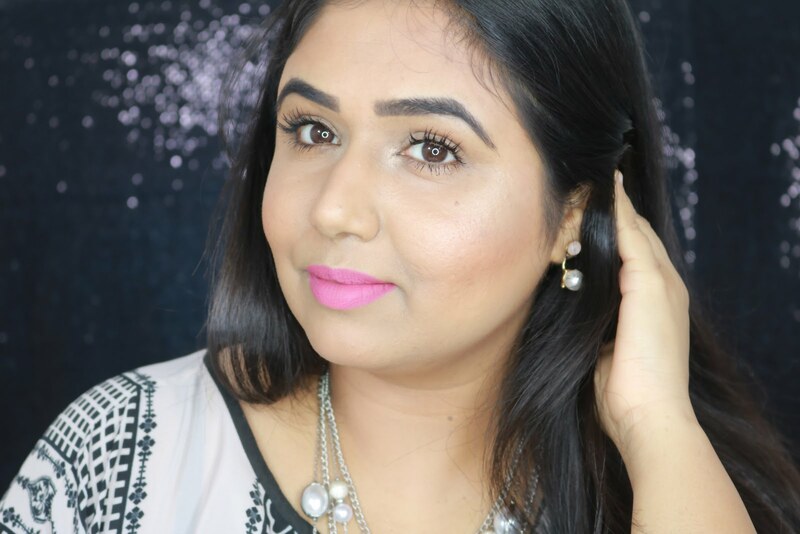 Looxi Beauty shadows are gorgeous Sangeeta! 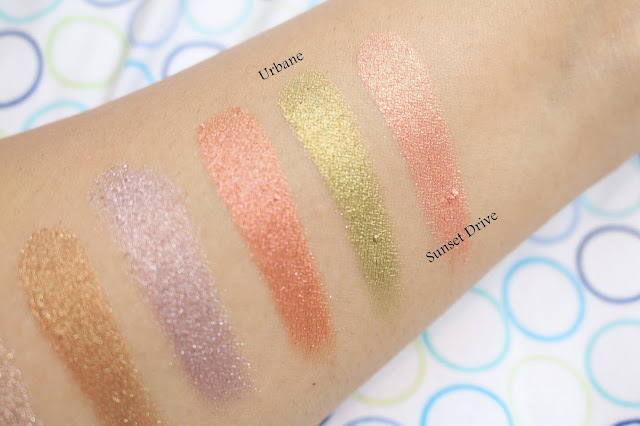 if you love good quality super affordable shadows definitely give these a try! Thank you so much Eesha..there are so many good brands out there apart from the ones at Sephora and Ulta..and with the same amazing quality if not better and best part is they are super affordable!